It's my favorite wine. Not too sweet, not too dry. And I like that it's from NY...supporting "local" (definition of "local" being somewhat broad) vineyards. 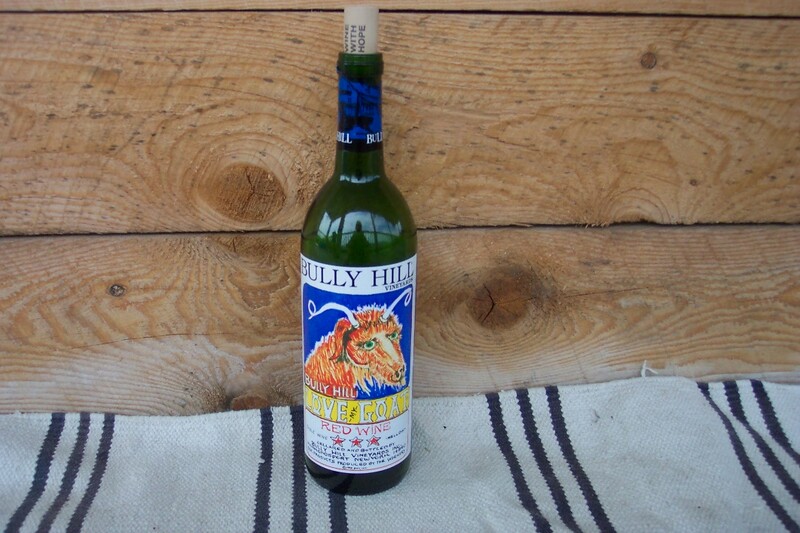 Interestingly, we tried this the first time, because I liked the picture on the bottle. Yes, I'm one of those. 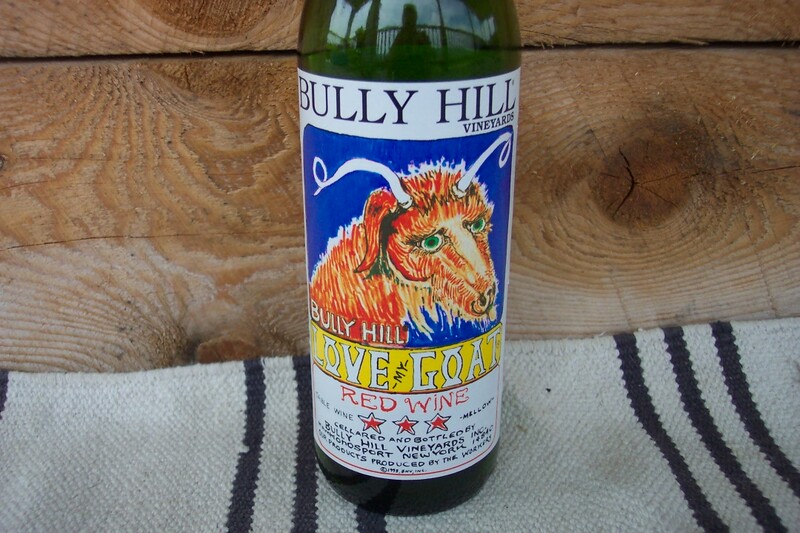 I have been known to choose a wine based on the merits of the picture on the bottle. Sophisticated, hhmm? In this case, nevertheless, it was a great choice. 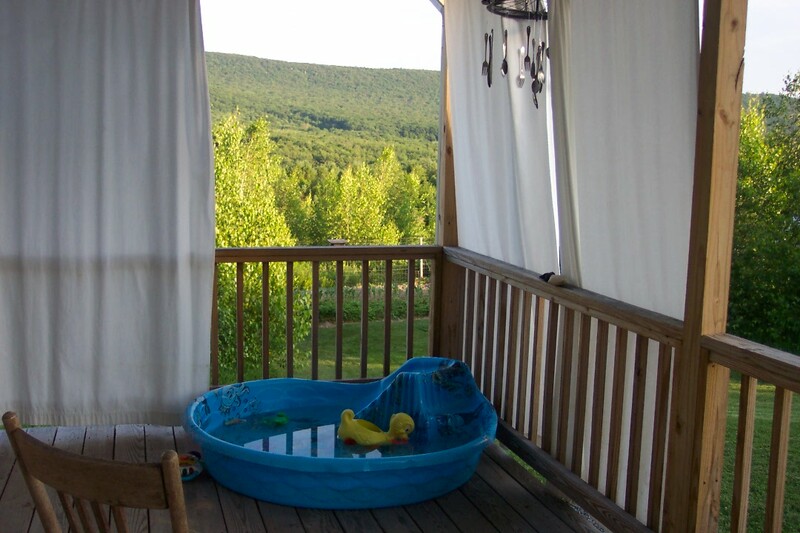 We joke that we should spend our evenings, after the Wee Ones are in bed, in the kiddie pool in the cabana-style corner of our porch, with some sophisticated wine that was picked through our ultra-selective-and-discerning-wine-choosing method.